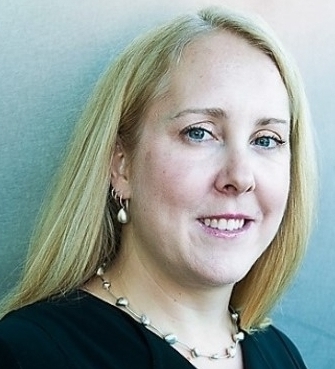 Anne Robinson is the Chief Strategy Officer at Kinaxis, a leader in digital supply chain management. She is responsible for the strategic roadmap, emerging technologies, thought leadership and new industry opportunities. Todd Wickerham is the Special Agent in Charge, Cincinnati Field Office, Federal Bureau of Investigation and will cover the FBI's view of Big Data Security. We welcome all currently enrolled full-time students and faculty from any school! Send an email from your .edu email address (include documentation of your full-time student status) to receive the academic code. We also welcome non-profit organizations. Send an email for further information. $200 DISCOUNT OFF CONFERENCE WHEN REGISTERING FOR BOTH TRAINING + CONFERENCE. THIS DISCOUNT DOES NOT APPLY WHEN USING CENTER MEMBER CODES. Abstract: Artificial intelligence is increasingly used for decision-making by corporations. Nowadays, many companies are deploying AI to make decisions in more and more areas, including crucial functions such as hiring employees, developing products, targeting advertisements, generating promotions, extending credit and more. Most such applications in use today utilize “machine learning”—a cluster of methods that often depend on crunching large amounts of data to train algorithms. While uncannily effective in some ways, these new methods also come with a wide range of ethical pitfalls and practical considerations that create considerable challenges, including some novel ones that we are unprepared for. This talk will explore these issues and make some practical suggestions. Bio: Techno-sociologist Zeynep Tufekci is an internationally recognized authority on the interactions between technology and social, cultural, and political dynamics. She has special expertise in how social change movements are using social media and on the social and moral implications of how we use big data and algorithms to make decisions. The author of Twitter and Tear Gas: The Power and Fragility of Networked Protests, Zeynep Tufekci is an associate professor at the University of North Carolina, Chapel Hill, and a monthly contributing opinion writer for the New York Times. 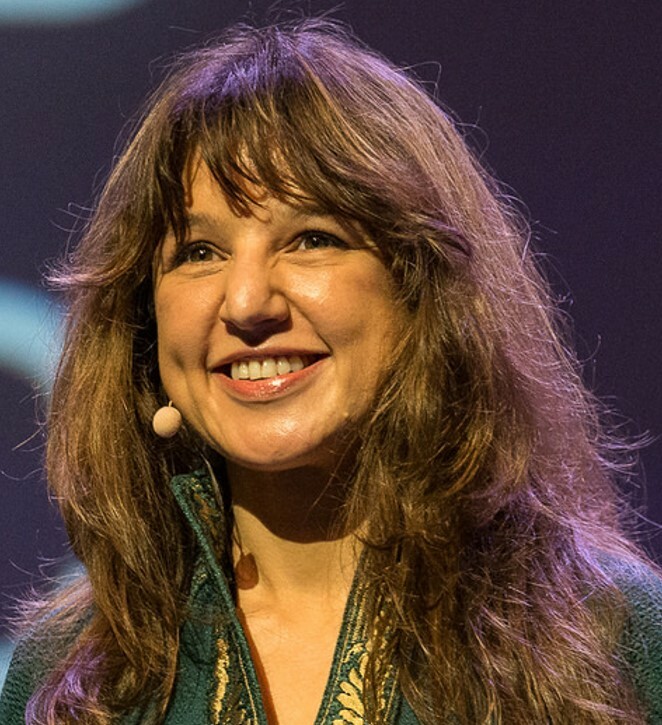 Zeynep is also a faculty associate at the Berkman Klein Center for Internet and Society at Harvard University and an affiliate appointment in the Department of Sociology at UNC. Zeynep brings a unique combination of gifts to her audiences. 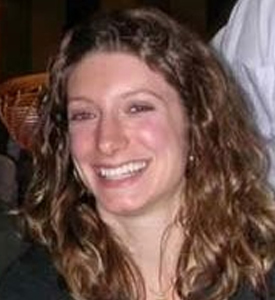 She is a technologist, having begun her career as a computer programmer. She is a brilliant and creative social science researcher and analyst. And finally, she speaks from direct experience as a participator in a number of the most important social movements in the last couple of decades, from the first to use social media as an organizing tool (the Zapatista movement in Mexico) to the Arab Spring and Tahrir Square in Egypt. Abstract: Delivering proven value through your analytical assets can often be a challenge. As more and more companies are leveraging the initial insights from their analytics investments, differentiation and competitive advantage needs to be realized through a more comprehensive approach. Complementing a rigorous end-to-end analytic process with a focus on change management, story telling, and the right key performance indicators will enable the required elements for success. Bio: Anne works closely with customers, external stakeholders and the rest of the senior executive team on the strategic roadmap, emerging technologies, thought leadership and new industry opportunities. She also supports and enhances the company's continued leadership in its core market segments. She formely worked at Verizon, where she was responsible for the overarching strategic vision across Verizon’s global supply chain which includes the wireless consumer supply chain, network supply chain, video and internet supply chain as well as global sourcing and procurement. Abstract: Computing has evolved exponentially over the past century. We have evolved from computers so large they can fill an entire room to an immense processing power in our mobile devices. With this technical evolution, the FBI is seeing an increase in the complexity of threats. Virtually every national security threat and crime problem the FBI faces is cyber-based or facilitated. Furthermore, we are seeing an evolution in the impact, the scale, and the speed of these threats. As the cyber threat becomes more disordered, and more complex, the FBI continues to engage in a multi-faceted approach to address the threat. Bio: Todd A. Wickerham entered on duty with the FBI in September 1997 and was assigned to the Pittsburgh Field Office investigating violent crime and criminal enterprises. In 2006, he was designated as a Supervisory Special Agent in the Criminal Investigative Division’s Strategic Planning Unit at FBI Headquarters. In 2008, he was assigned as the Supervisory Senior Resident Agent of the Akron Resident Agency, Cleveland Field Office, managing all FBI investigative programs. During this time, he also completed a four-month assignment to Legat Kabul. In 2013, Mr. Wickerham was appointed as the Assistant Special Agent in Charge of Cleveland’s Criminal Branch. In 2017, Mr. Wickerham was promoted to Special Assistant for the Associate Deputy Director (ADD) at FBI Headquarters, and in October, 2018, he was selected for his current position as the Special Agent in Charge of the Cincinnati Field Office. Abstract: The need for Analytics in traditional organizations has evolved from the world of Decision Support, BI to Analytics to Data Science to Algorithms that are built on Big Data. The native Digital companies of the world today are in the world of Customer Experience and Analytics and their IP is Algorithms for everything. Inside corporate environments it seems like there are constant challenges in what we can do and what we can achieve, we are years (decades) behind the external environment. There is then the “dark side” that is there with the promise and allure to quickly accelerate the pace of change for corporations by fundamentally changing the industry paradigms. Piyush has transitioned from the internal corporate environment to the start-up (he prefers that term to “dark-side”) environment. 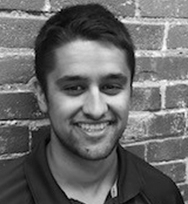 Hear from him on his career path – joys, learning’s and challenges of the journey. 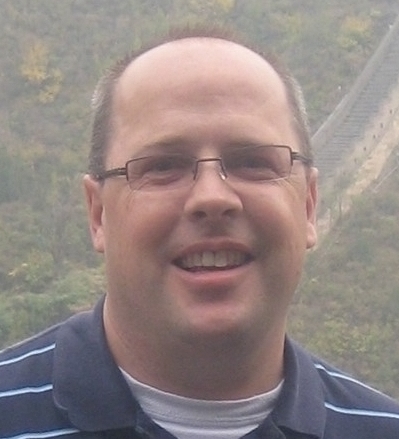 Jeffrey Shaffer VP Information Technology and Analytics, Unifund & Tableau Zen Master “Intermediate/Advanced Tableau Instructor"
Bio: Zhe (Jay) Shan is currently an assistant professor in Dept. Information Systems and Analytics at Miami University Farmer School of Business. He earned his Ph.D. degree in Business Administration and Operations Research from Penn State University in 2011. Before joining Miami, he worked as Assistant Professor of Information Systems in the Operations, Business Analytics and Information Systems Department at the University of Cincinnati's Lindner College of Business. He has taught Database Systems, Data Warehousing, Business Intelligence, Data Mining, and Big Data courses at both undergraduate and graduate levels. From 2015 to 2017, he led the OBAIS big data initiative and was awarded two P&G HEF grants. He also serves as chair of INFORMS College of Artificial Intelligence. 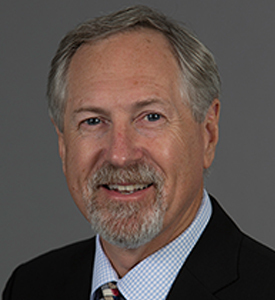 Bio: Glenn Wegryn is the Executive Director, University of Cincinnati Center for Business Analytics and has more than 30 years of global experience in Analytics. 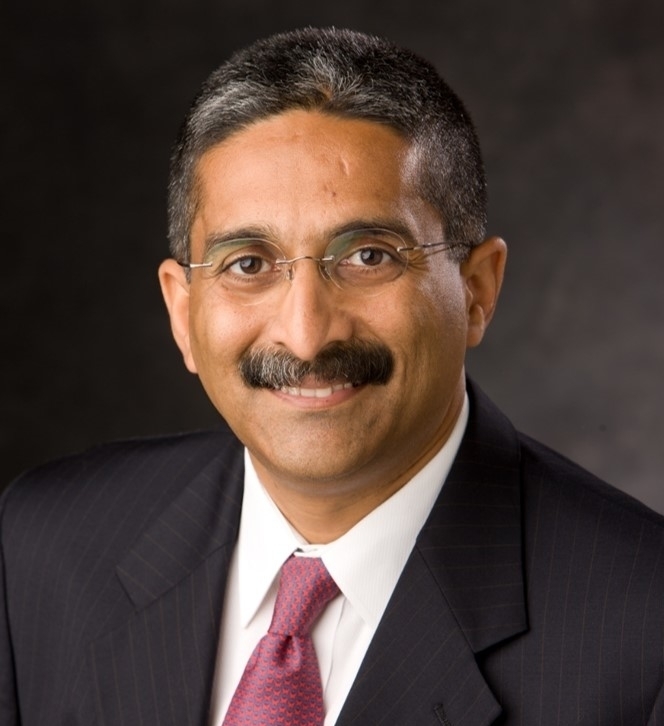 He spent 28 years at Procter and Gamble, most notably as the creator and leader of P&G’s award winning Supply Chain Analytics Group. He is a three-time finalist for the Franz Edelman prize awarded annually by the Institute for Operations Research and the Management Sciences (INFORMS) for advanced analytics applications. Wegryn and his team were recognized for optimization techniques that saved P&G hundreds of millions of dollars. 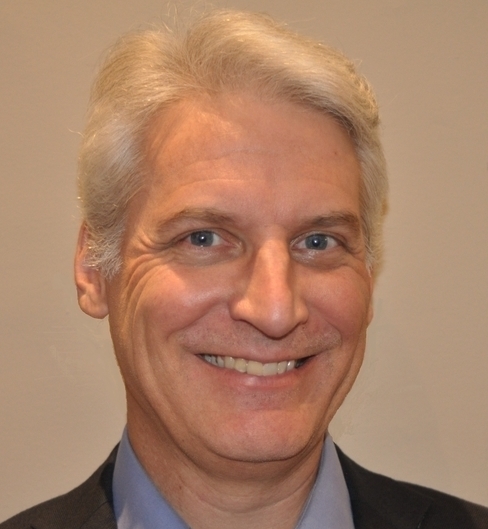 Glenn retired from P&G in 2012 and founded Analytic Impact LLC, an independent consultancy providing supply chain analysis and Analytic thought leadership to organizations looking to gain the competitive advantage analytics can offer to them. 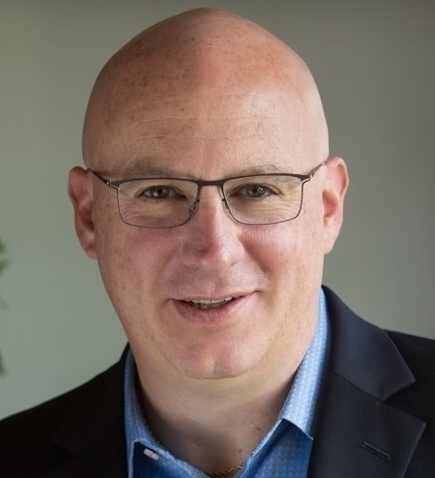 An active speaker and advocate for Analytics in the Boardroom, Glenn has shared his experiences at conferences, CIO and CMO events and has been an invited speaker at Fortune 500 companies, and at University of Cincinnati, Wayne State and University of Texas at Austin events. Glenn earned a BS in Quantitative Business Analysis from Indiana University and is an INFORMS Certified Analytics Professional. Abstract: Where is the value in your analytics? As a complement to technology and infrastructure, we’ll discuss how to identify and leverage other areas to find value in analytics for your organization. Examples from Cincinnati Children’s 20+ year improvement journey illustrate the value of analytics to change the outcome. Ask the right questions, include subject matter experts and other tips will lead you to unleash the value of analytics. 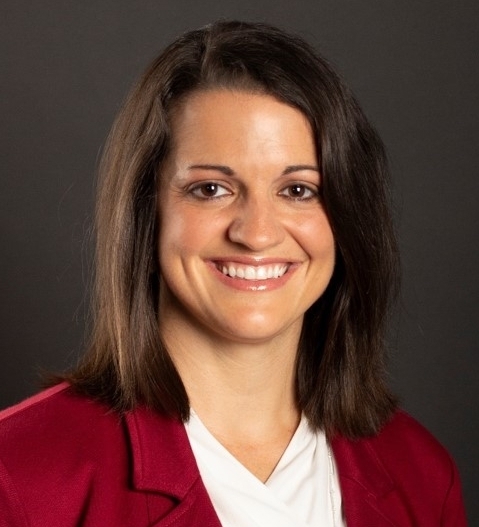 Bio: Blair Davis is the Director of Quality & Transformation Analytics at the James M. Anderson Center for Healthcare Excellence at Cincinnati Children's which supports improvement work across the hospital and partners with community members to improve the lives of children. The Q&T Analytics team supports projects primarily in patient/family & employee experience, safety, flow, productivity, and clinical outcomes. Blair’s primary work has focused on improving outcomes for children with chronic and complex conditions. Leveraging data to be able to answer “How will we know that a change is an improvement?” is at the heart of every project. Abstract: I will briefly cover the Kroger Company and its digital properties, along with its current recommendation systems and need for a new one. I will then move into a deep dive of the system we developed, covering the Python APIs for large-scale data processing tool Spark, and the underlying Hadoop Distributed File System (HDFS) - focusing on how we utilized each in our implementation. We’ll also discuss process scheduling and coordination via Apache Airflow, along with its Python API. Finally, we will show the recommendation system in action, and discuss plans for testing and improvement. 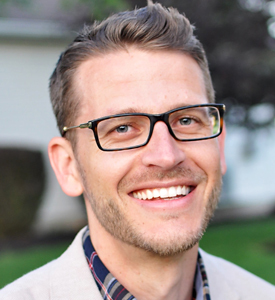 Bio:Phil Anderson is a Lead Data Scientist at 84.51, a Cincinnati-based analytics services provider and wholly-owned subsidiary of the Kroger Company. 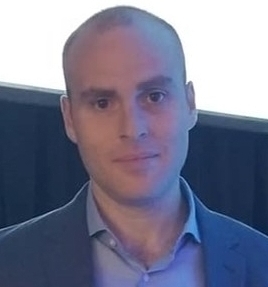 He is a member of 84.51’s Digital Personalization team, which builds large-scale recommendation systems for Kroger’s digital assets, including Kroger.com and Kroger’s mobile applications. He has worked for 84.51/dunnhumbyUSA for over 5 years, in Analytics roles related to ad targeting and measurement, CRM program deployment, and the development of enterprise applications for price/promotion evaluation. He holds a Masters of Statistics from Texas A&M University, and a Bachelors of Economics from the University of Notre Dame. Abstract: AI has been around for a long time and experienced many hype-to-disillusion cycles. Greg Simpson and Todd James will demystify AI, describe practical applications and review real-world use cases. Importantly, they will also share best practices on building AI capability in your organization. Bio:Todd James is the Senior Vice President of Data & Analytics for Fidelity Investment’s Workplace Investing and Health Care business units. He is responsible for key functions including artificial intelligence, analytics, data services, personalization and customer insights. Since joining Fidelity in 2007, Todd has held a range of senior leadership positions in strategy, operations, and business transformation. Prior to Fidelity, Todd held technology and business unit leadership roles at Deloitte Consulting, Resource Consultants Inc. and the United States Coast Guard. His academic credentials include a BS in Mathematics and Computer Science from the U.S. Coast Guard Academy, a MS in Computer Science from the University of Illinois, and an MBA from the College of William and Mary. Bio:Greg Simpson joined Synchrony Financial in 2014 as Senior Vice President and Chief Technology Officer. In addition to his CTO role, Greg was named the AI leader for Synchrony in 2017. Greg works closely with Synchrony’s CIO on developing the company’s technology strategy and sits on Synchrony’s IT Steering Committee. Overseeing a large global team, Greg is responsible for key IT functions including enterprise architecture, business intelligence, business continuity planning and disaster recovery, data centers, voice and data networks, service delivery and operations as well as end user services and collaboration. He is also a thought leader for how AI will change SYF going forward and initiates activities to advance our use of AI. Based in our Kettering, Ohio offices, Greg serves on the IT Engagement Committee and is a senior leader participating in Synchrony’s Business Leadership Program and a mentor to many within the IT team. Title: “Hitting the Target – Modeling Strategies for Property and Casualty Insurance"
Abstract: In any modeling project, it is fundamentally important to assure that the results will be applicable to the actual business problem raised. In this talk, we will discuss examples of common types of models in insurance with an emphasis on assuring that the model structure is appropriate. Particular emphasis will be given to the creation or selection of a model target and how that decision can impact the structure and outcome of the model. Bio:Tom Norwood has over 20 years of insurance experience and has worked on modeling projects in pricing, claims, and distribution for Commercial and Personal lines over that period. He is currently the director of predictive analytics at American Modern. Prior to that, he held the same role at Fireman’s Fund Insurance Companies. He has a B.S in Math with a minor in Computer Science from Cal Poly at San Luis Obispo and a Ph.D. in Math from the California Institute of Technology. 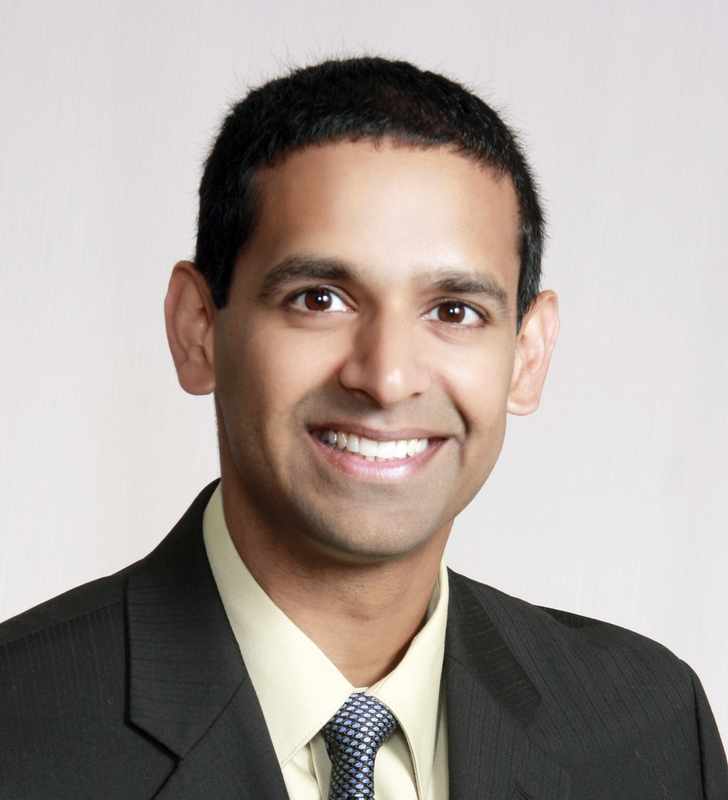 Bio:Binny M. Samuel is an Assistant Professor in the Operations, Business Analytics, and Information Systems Department at the University of Cincinnati’s Lindner College of Business. He earned his Ph.D. from the Kelley School of Business at Indiana University. He also holds a Bachelor of Science in Business and an M.B.A, with concentrations in Accounting and Information Systems. Prior to his doctoral education, he worked in IT roles at Ford Motor Company and at Indiana University. His work has been published in ACM Transactions on Management Information Systems, AIS Transactions on Replication Research, European Journal of Information Systems, IEEE Transactions on Software Engineering, Information & Management, Journal of Information Technology, and MIS Quarterly. Abstract: A number of marketing optimization tools are commercially available, but many of them require changes to data and computational infrastructure that are labor-intensive, cost-prohibitive, and time-consuming. This presentation will discuss when and how to use segmentation to reduce the complexity of large optimization problems, and will provide a blueprint for building a simple data framework for optimization using Excel and Solver that is capable of effectively handling several million customers. Simulated data from a very large catalog marketing campaign will be used and optimized for different conditions using a specially structured Excel worksheet. This presentation will be of interest to those seeking to optimize marketing campaigns while managing operational and computational complexity. 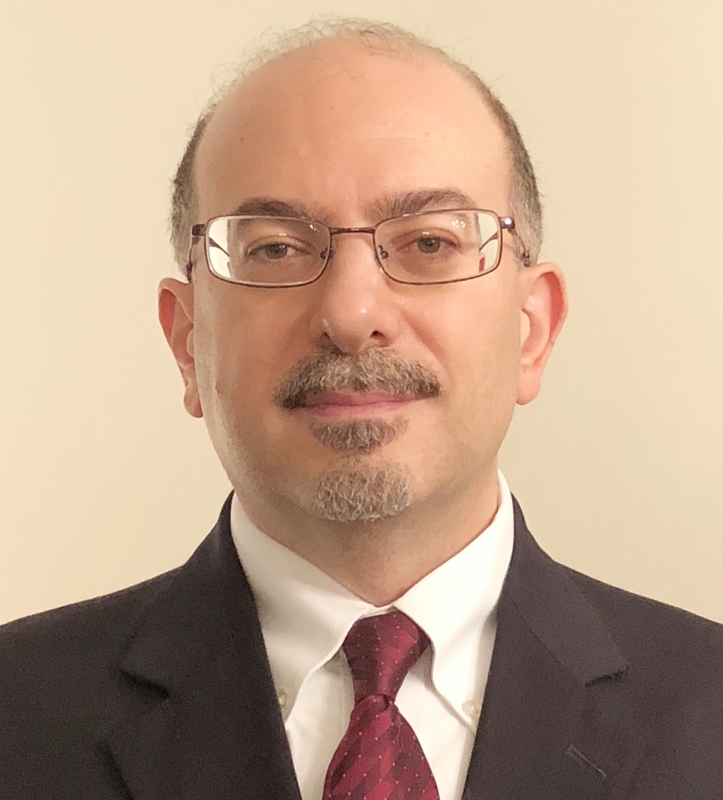 Bio: Michael Mina is an analytics and modeling manager with over twenty years of analytics experience in industries such as financial services, insurance, healthcare management, benefit services, academia, and consulting. He was a presenter at the 2009 Midwest SAS Users Group Conference, the 2018 Ohio SAS Users Conference, and the 2018 Advanced Research Techniques Forum of the American Marketing Association. He is also a speculative fiction writer whose work has won awards, and he has been published in a number of magazines. Abstract: How do you go from being one of the world’s largest retailers to bankruptcy to liquidation? Sears, despite all its original advantages, could not prevail against competition from retail giants like Walmart and Amazon. There are some key lessons here for all of us as we look to master our own digital transformation and avoid an epic failure in our chosen industry. In this presentation I will examine where Digital Transformation goes wrong, and the keys to successfully transforming your business. After guiding dozens of businesses through their digital transformations, I have distilled what I’ve learnings into 5 lessons that I will also share. According to John Chambers, former CEO of Cisco, “doing the same thing, even if it’s the “right thing,” for too long is dangerous …Tech companies need to reinvent themselves every three to four years.” In this presentation, we will look at a number of case studies to determine what a winning strategy should look like and the keys to implementation. Bio: Michael Loban is the CMO of InfoTrust, a digital analytics consulting and technology company. With offices around the world, InfoTrust helps organizations eliminate marketing waste and drive online revenue with analytics. Michael is also an adjunct instructor at both Xavier University and University of Cincinnati on the subjects of digital marketing and analytics. He has been featured in various publications, including AdWeek, and is a frequent speaker at industry events. Abstract: A well-designed supply chain network can dramatically reduce cost and improve customer service. Supply chain network optimization involves the use of analytics to design or redesign a supply chain. It answers strategic questions like, how many distribution centers are needed and where should they be located? In this session, we will discuss via real-world examples, lessons learned from the speaker’s 15+ years of consulting in supply chain network optimization. We will discuss what network design is, when it is useful, and its potential impact. All of the stages of a network optimization project will be discussed – including problem framing and goal alignment, data collection and the modeling process, effective use of optimization, communication, influencing, and implementation issues. Bio: Professor Camm’s scholarship is on the application of optimization modeling and solution algorithms to difficult decision problems in a diverse set of application areas including, operations planning and scheduling, supply chain optimization, product design, and conservation. His research has been funded by the U.S. EPA, Argonne Labs, U.S. Office of Naval Research and the U.S. Air Force Office of Scientific Research and has been published in Science, Management Science, Operations Research, Interfaces and a variety of other journals. 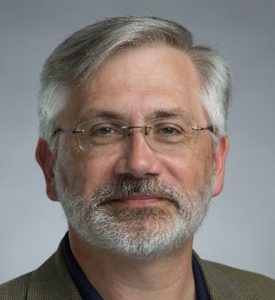 Camm has coauthored nine textbooks in statistics, management science and analytics and previously served as the editor in chief of Interfaces (now the INFORMS Journal on Applied Analytics). He was the 2016 recipient of the Kimball Medal for service to the operations research profession and is an INFORMS Fellow. A firm believer in practicing what he preaches, Camm has consulted for numerous corporations including among others, Procter and Gamble, Owens Corning, GE, Tyco, Ace Hardware, Boar’s Head, Brooks Running Shoes and Kroger. Abstract: The Ohio River Forecast Center (OHRFC) is an operational unit of the National Weather Service (NWS). The mission of OHRFC is to maintain a continuous watch for flood risk in the Ohio River and its tributaries. To meet this mission, OHRFC develops and maintains an operational forecasting model to predict flooding. Our mission has two challenges. First, we put time and energy into developing improvements to our quantitative modeling skills. Second, we have to effectively communicate our analysis to decision makers in the public safety sector. Our operational needs and model limitations require to “hedging” methods and practices beyond our quantitative analysis that supports our stakeholders’ decision processes. We have tuned our methods and practices over decades of operational forecasting, and we have learned when and why to apply certain hedges. Business problems with similar requirements may benefit from using similar methods and practices, and they should be applied with a clear understanding of when and why they are relevant and valid. 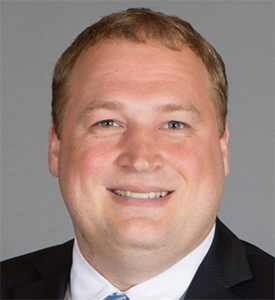 Bio: Trent Schade connects quantitative modeling to the public safety decision processes. He currently leads a staff of analysts with backgrounds in hydrology, engineering and meteorology. His operations center has the responsibility for producing river flood risk analysis and communicating that to public safety personnel to make risk informed decisions. 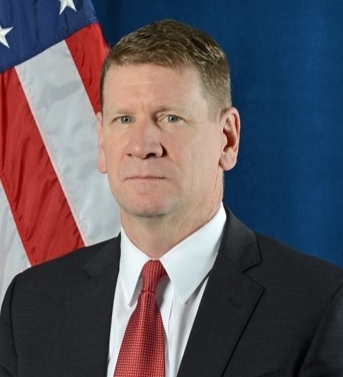 His duties include critical review of products and services conducted by the office as well as the oversight of the operations, development, services, safety and training programs within the office. Higher resolution models, denser sensor networks and shrinking information cycles continue to drive Mr. Schade’s interests in operational analytics. Abstract: This talk will cover several different open source methods and algorithms for visualization and data modeling, with a focus on R, Python, H2O.ai, and Keras within KNIME Analytics Platform. The material will include sample workflows and code snippets for you to explore. We'll also talk a little bit about new features in the latest KNIME 3.7 release. 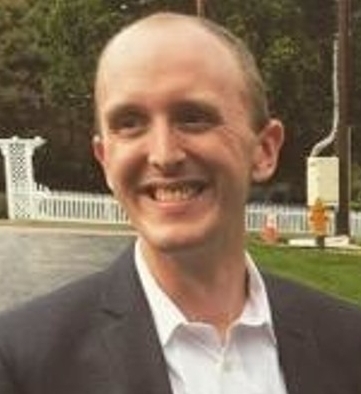 Bio: Scott Fincher works for KNIME, Inc as a Data Scientist. 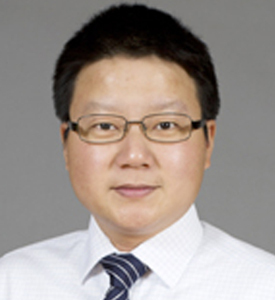 He has presented several talks on KNIME's open source Analytics Platform, and enjoys assisting other data scientists with optimizing and deploying their models. Prior to his work at KNIME, he worked for almost 20 years as an environmental consultant, with a focus on numerical modeling of atmospheric pollutants. He holds an MS in Statistics and a BS in Meteorology, both from Texas A&M University. Title: Is Python the Holy Grail for Data Science Coding? Yes – Except When It’s Not. Abstract: Data scientists have long debated the relative merits of using either Python or R as their primary coding language. Recently, Python is gaining ground on R in popularity for data science applications. While Python has clear advantages, it’s not the right choice for all data science problems. Join this session to understand the reasons behind the rise of Python and to discuss when it should be your tool of choice and when R may be a better fit. Bio: As ICC’s Chief Data Scientist, Dr. Holloman oversees a team of data scientists, data engineers, and principal consultants in the Advanced Analytics Practice. His team helps companies improve customer engagement through the use of statistical modeling, machine learning, and artificial intelligence. Dr. Holloman received his Ph.D. in Statistics from Duke University (2002). 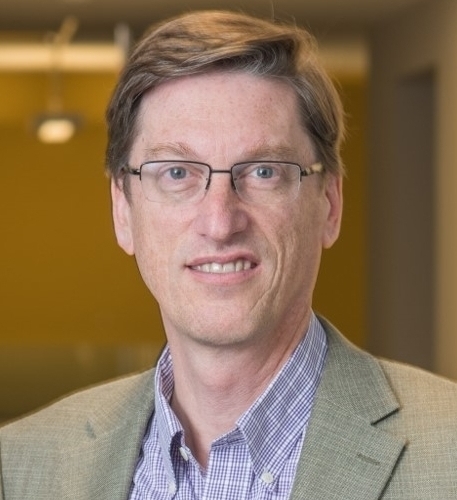 Since receiving his degree, he has worked as a Research Scientist for Battelle, as a Market Analyst for JP Morgan Chase, and as an Associated Full Professor of Statistics and Director of the Statistical Consulting Service at The Ohio State University. Abstract: Building an analytics function is challenging, and there are many helpful sources for getting started and measuring progress. Once an analytics function is established, there are many challenges in scaling results and impact. The real measure of success in scaling analytics is whether analytics is embedded into all areas of your company. Many companies are struggling when they try to insert data driven decision making into every layer of their company. And if you have successfully scaled analytics, you will have to constantly adapt to a changing environment and potentially reinvent yourself to stay relevant. With new leaders coming and going, you also have to communicate every day how your team contributes to your stakeholders’ business objectives. Are you set up for sustaining your success? I have faced the risks inherent in a company’s analytics journey, and experienced the biggest challenges when trying to scale and sustain analytics. I will share lessons learned from growing an analytics function, scaling analytics success, and trying to keep analytics relevant in dynamically changing environments. Bio: As Director of Analytics, Stefan Karisch is responsible for the development and application of data analytics capabilities to improve decision making across Boeing Global Services and enhance the experience of Boeing customers globally. Stefan began his career in 1998 with Carmen Systems, which was purchased in 2006 by Jeppesen, a Boeing subsidiary. 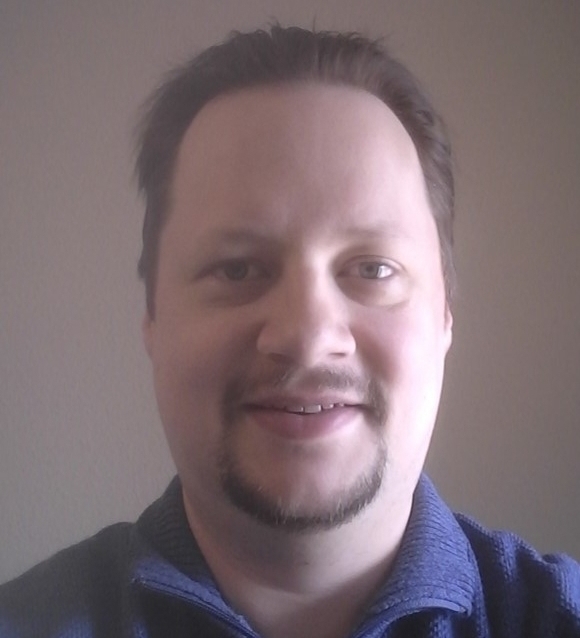 He has worked in a variety of commercial and technical leadership roles for Carmen Systems, Jeppesen, and Boeing in Gothenburg (Sweden), Montreal (Canada), Denver, and now Seattle. Prior to his career in industry, Stefan held academic positions in Denmark and Austria. 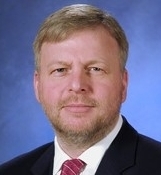 In addition, Stefan served as vice president of the Institute for Operations Research and the Management Sciences (INFORMS), as president of the Airline Group of the International Federation of Operational Research Societies (AGIFORS), and as president of the Analytics Society of INFORMS. 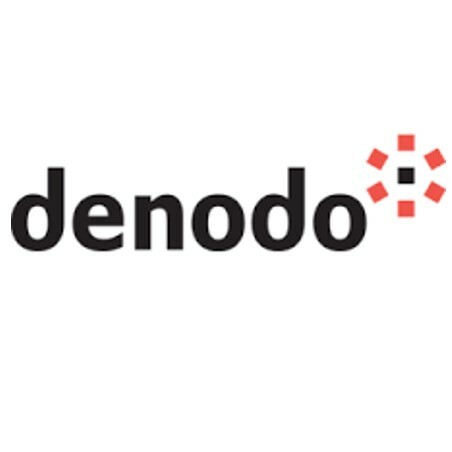 ABOUT denodo: We Access, Integrate and Deliver Data 10x Faster and 10x Cheaper than Any Other Middleware Solution. For more than 10 years our customers have experienced how affective this 10x factor has been to data integration projects through Enterprise Data Lakes, Corporate Data Access Layers, Logical Data Warehouses, Shared Data Services Layers, Open Data Portals, Single Unified Views of Business Entities, and others. Additionally, we help to decouple front-end applications from back-end systems, facilitate data provisioning, system migrations, and the reusability of data services for different enterprise uses. 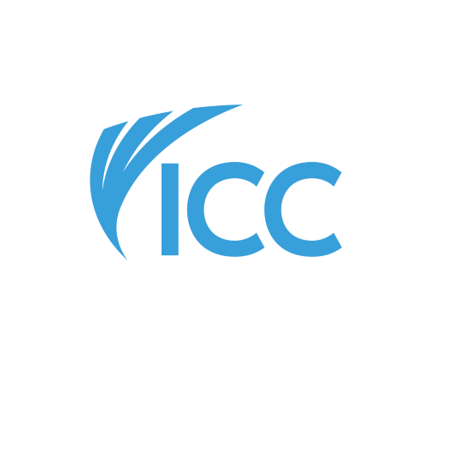 ABOUT ICC: Predictive algorithms, machine learning, and modern data engineering are empowering organizations to achieve new levels of performance. We help you unlock and visualize insights from existing and new sources of data. We take you beyond what happened, to reveal what will happen and what actions you should take. Accessible teams of data engineers, data scientists, and industry experts empower your business to act with speed and confidence. 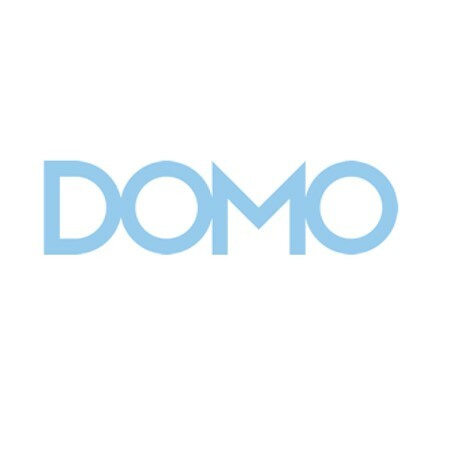 ABOUT DOMO: Domo is the fully mobile, cloud-based operating system that unifies every component of your business and delivers it all, right on your phone. Domo brings together all your people, data, and systems into one place for a digitally-connected business. 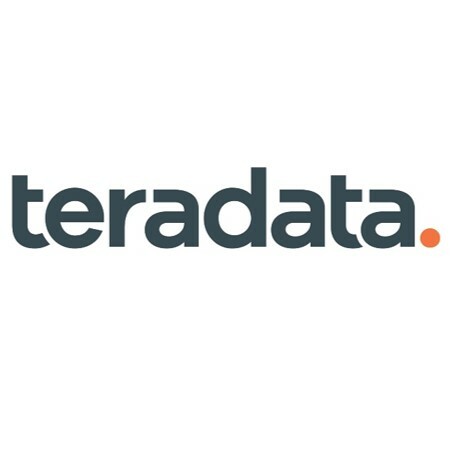 ABOUT TERADATA: Teradata delivers real-time, intelligent answers, leveraging 100% of the relevant data, regardless of scale or volume of query. And we do it on-premises, in the cloud, and anywhere in between. It’s called Pervasive Data Intelligence. And only Teradata has the industry-leading products, expertise, and services to deliver it today. 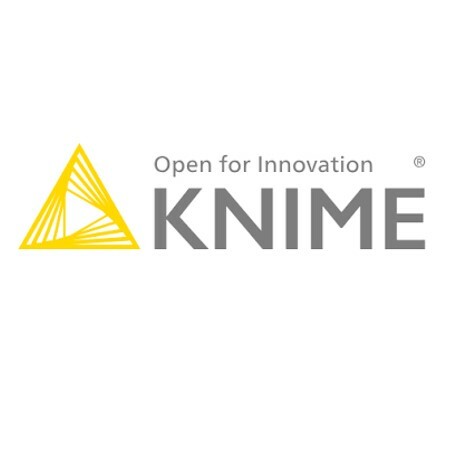 ABOUT KNIME: At KNIME®, we build software for fast, easy and intuitive access to advanced data science, helping organizations drive innovation. Our KNIME Analytics Platform is the leading open solution for data-driven innovation, designed for discovering the potential hidden in data, mining for fresh insights, or predicting new futures. Organizations can take their collaboration, productivity and performance to the next level with a robust range of commercial extensions to our open source platform. For over a decade, a thriving community of data scientists in over 60 countries has been working with our platform on every kind of data: from numbers to images, molecules to humans, signals to complex networks, and simple statistics to big data analytics. 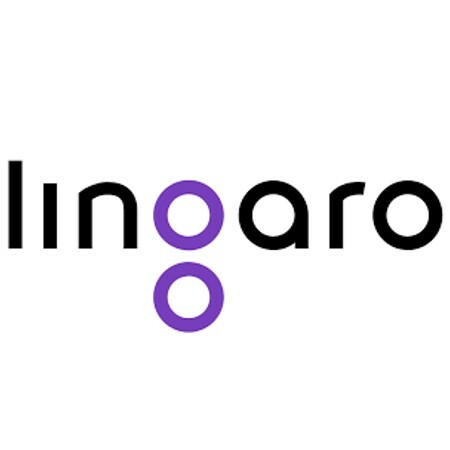 ABOUT LINGARO: Lingaro is a professional services company specializing in analytics, artificial intelligence and e-commerce. We drive digital innovation and digitally-enabled operations for Fortune Global 500 enterprises. We are a fast-growing team with the can-do culture of a successful startup and the reliable, scalable delivery capabilities that leading organizations demand of their technology partners. 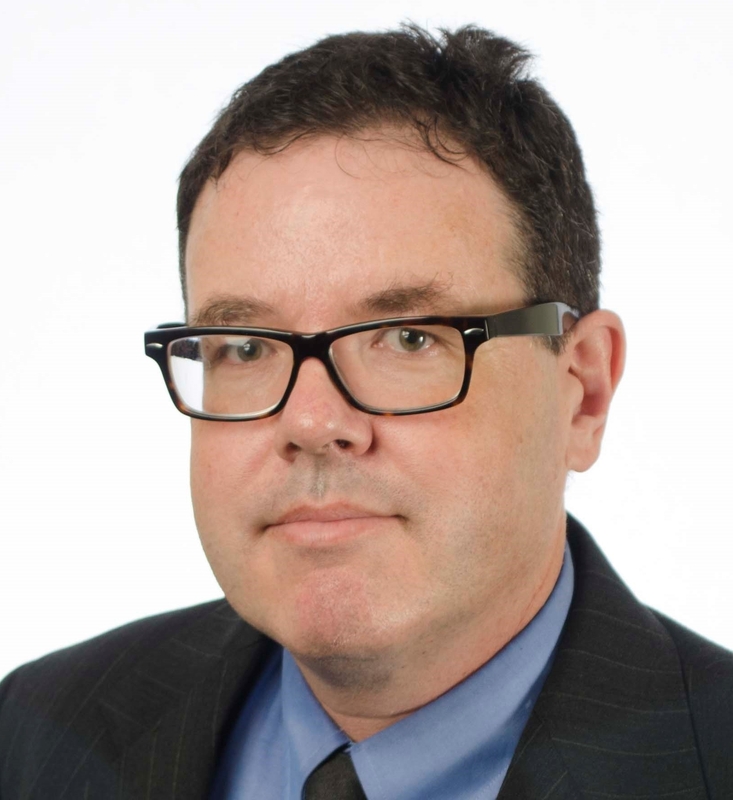 Bio: Dr. Charles R. Sox is a Professor of Operations and Business Analytics at the University of Cincinnati where he serves as a member of the UC Institute for Interdisciplinary Data Science. His research and teaching interests are in the application of operations research and statistics to business analytics problems in supply chain management, planning and scheduling, inventory control, and logistics. 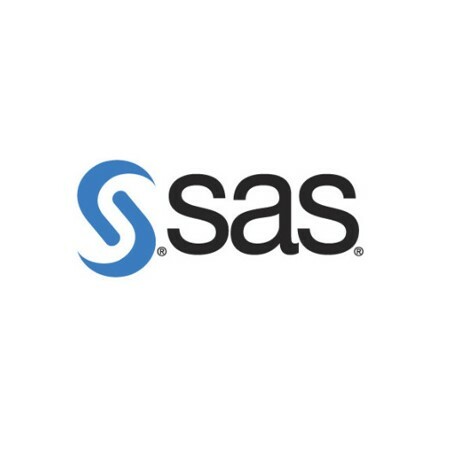 ABOUT SAS: SAS is a trusted analytics powerhouse for organizations seeking immediate value from their data. A deep bench of analytics solutions and broad industry knowledge keep our customers coming back and feeling confident. With SAS®, you can discover insights from your data and make sense of it all. Identify what’s working and fix what isn’t. Make more intelligent decisions. And drive relevant change. 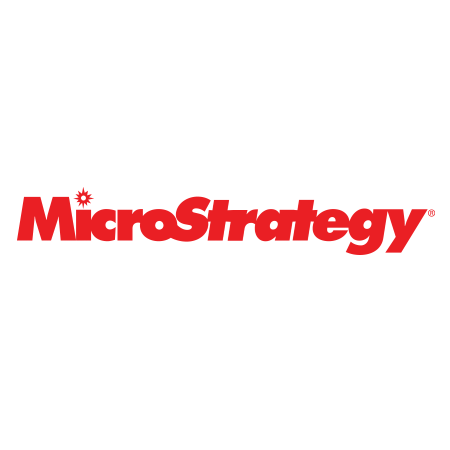 ABOUT Microstrategy: Whether you want to instantly deliver personalized reports to thousands of users, empower business users with self-service analytics, or tap into powerful big data analytics, MicroStrategy provides the technology to make it happen. MicroStrategy's powerful analytical engine, comprehensive toolsets, variety of data connectors, and scalable, open architecture ensure you have everything you need to extend access to analytics across every team and business function. 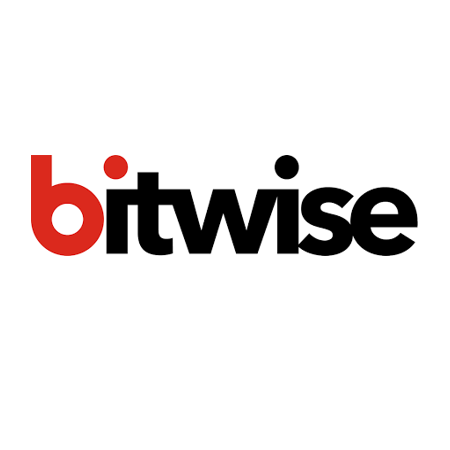 ABOUT bitwise: Bitwise, a Data Management company, uses 22 years of Enterprise Data Management experience to help bridge gaps between traditional EDW and cutting-edge technologies, including Cloud and Big Data. We help enterprises modernize data and applications by implementing new tools like Artificial Intelligence, Machine Learning and Conversational UI to make faster, smarter decisions..
Abstract: Managing customer churn is vital to business performance. As is researched and proven, a 5% improvement in customer retention rates increases profitability by 25 to close to 95%, as it is many times more expensive to acquire new customers than it is to retain an existing one. Understanding controllable and uncontrollable drivers of customer churn is essential in order to increase customer engagement and designing short- and long-term retention strategies. In my presentation, I will focus on (i) Problem Formulation (ii) Solution Design (iii) Insights to Action Framework and (iv) Operationalization Strategy. Bio: Swapnil Srivastava heads the Analytics Practice of Evalueserve (A Global Research and Analytics Solutions Provider) globally. He has rich experience helping senior leaders at F1000 Organizations set up their analytics practice, accelerate their analytics initiatives and move up on the analytics maturity curve. His experience span industries (Retail and CPG, Manufacturing, Logistics, and Technology) and business functions (Sales and Marketing, Pricing, FP&A, and Supply Chain). A few examples of projects he has led in the past include – Lead Scoring, Market Mix Modeling, Multi-Channel Attribution, Customer Churn Prediction, Customer Lifetime Value Prediction, Price Optimization, Demand Forecasting, Supply Chain Network Optimization and Predictive Maintenance. 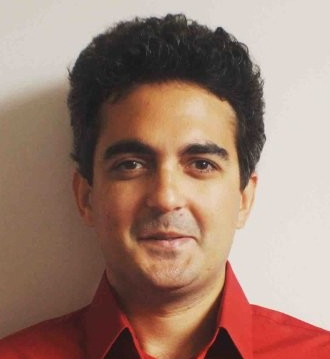 He has worked with companies like Mu Sigma and Ernst & Young in the past. He is an Electrical Engineer with a Post Graduate Diploma in Business Finance and a Masters in International Business. He is based out of Raleigh, NC where Evalueserve has it’s US Headquarters. Bio: Baykal Hafizoglu is a technical optimization expert, who joined FICO in 2016. He owns a PhD degree in Operations Research and worked as Operations Research Scientists in several Supply Chain Optimization companies prior to joining FICO. His primary focus is pre-sales and delivery of FICO Optimization products and solutions to a wide variety of FICO clients. He specializes on developing algorithms for complex business problems, and creating user friendly applications to bring analytics into the hands of business world. Abstract: All the buzz around “artificial intelligence” these days often sounds like a lot of marketing hype. In some cases it is, but there is certainly a reality to the fact that researchers are devising algorithms that exploit the ever-increasing computing power and vast data available to build models that can emulate human intelligence in many ways. The flexibility of machine learning algorithms to learn complex parameter relationships from data has significantly improved prediction accuracy, to the point that organizations cannot neglect incorporating them into their business decision-making processes. Deep learning with sophisticated artificial neural network architectures has paved the way for exciting new computer vision and natural language processing applications. This presentation provides an overview of how SAS has evolved to offer a significant suite of machine learning and deep learning algorithms and capabilities in the new era of artificial intelligence. Bio: Dr. Brett Wujek is a Principal Data Scientist in the Artificial Intelligence and Machine Learning R&D Division at SAS Institute Inc. He helps evangelize and guide the direction of artificial intelligence development at SAS, particularly in the areas of data mining, machine learning, and deep learning. 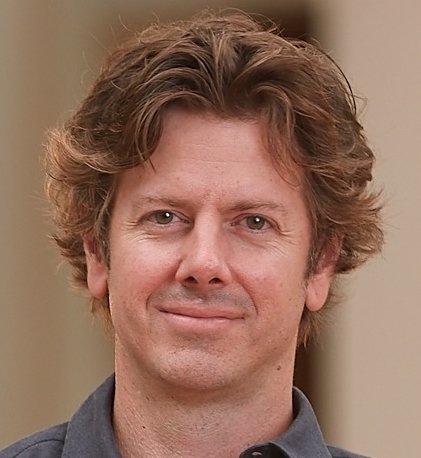 Brett previously led the development of process integration and design exploration technologies at Dassault Systèmes, helping architect and implement industry-leading computer-aided optimization software for product design applications. His formal education is in design optimization methodologies and surrogate modeling. He received his PhD from the University of Notre Dame in 1997 for his work in developing efficient algorithms and automation strategies for multidisciplinary design optimization. Bio: Brian drums up the excitement and the results at Brandience (and plays drums in real life too). Always in tune with his team and clients, he sets and drives our strategic vision. As part of Brandience’ s reason for being, it’s his passion to put an end to the infamous John Wannamaker quote, “I know half of my marketing isn’t working, I just don’t know which half.” Brian previously owned and ran a national media-buying agency, and has provided strategic thinking for such brands as Bush’s Baked Beans, Red Robin Gourmet Burgers, Skyline Chili and US Bank. Brian is on numerous boards including the Advisory Board for the Goering Center, a business advisory group for privately-held businesses. 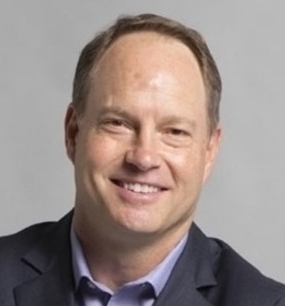 Bio: Gary Kinney is an Associate Director and Global Leader of Supply Chain Data Science & Analytics at Procter & Gamble. 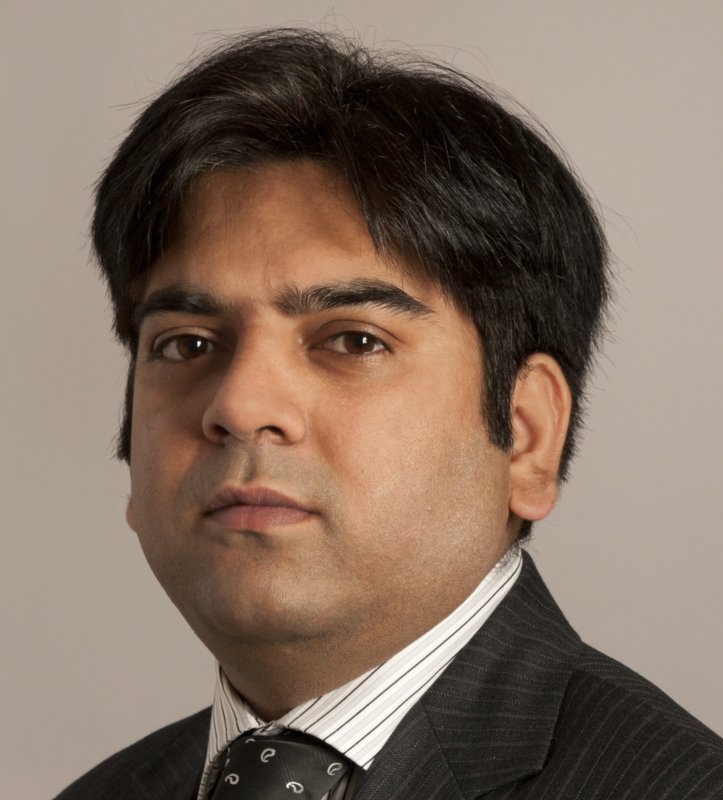 He has been with Procter & Gamble since 2007 in various analytic roles across commercial and product supply domains. He is based in Cincinnati, Ohio. Gary’s educational background include a BS in Computer Science and MS and PhD in Operations Research. Gary is an Air Force Veteran with over 20 years of service. .
Bio: Crystal McQueen, Divisional Assistant Vice President, has led the Data and Technology group within Predictive Analytics at Great American Insurance Group since 2015. More recently, she has lead multiple pilots, exploring Machine Learning and IOT in order to continually improve and evolve Great American products and processes. She joined Great American in 2013 and achieved her CPCU designation in 2018. Crystal earned her Bachelor of Science in Mathematics and Master of Science in Statistics from the University of Memphis. Abstract: There is a core BI dilemma that you will find at almost any organization. That dilemma simply put is: “Why does it always seem so hard to get the data and insight you need to solve a business problem?”. Strip away all the corporate politics and legacy systems and data science initiatives and this is the core of the challenge facing us today. The solution to this is not just hiring a few data scientists or enabling the elite 1% of your organization to work with data. Data needs to be for everyone, for the 99% that may not have a PhD in math but still want to use data to make better business decisions. We need to unlock a data curiosity in every single member of our teams. In this session we will explore strategies to unlock data curiosity throughout the organization. One set of strategies will focus on how to build the right BI ecosystem that maximizes data curiosity and flexibility. We will also explore how ignoring the smaller business questions can work against a long-term culture of data curiosity. 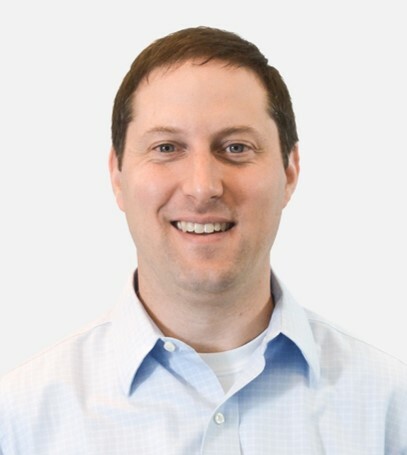 Bio: Ben Schein has more than 15 years of experience leading business intelligence (BI), analytics and finance teams. He is an expert in user adoption and implementing large-scale BI and analytics initiatives that deliver quantifiable business value. As vice president of Domo’s Center for Data Curiosity and Innovation, he sparks the fire of data curiosity in enterprises large and small. His regular focus includes exploring data curiosity and innovation with Domo’s 1,500+ customers and bringing the insights back to Domo’s product development teams. 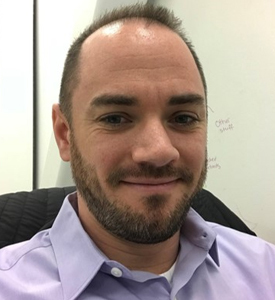 Prior to Domo, Ben worked at Target Corporation where he led merchandising analytics and enterprise BI capabilities within the Enterprise Data Analytics and BI (EDABI) Center of Excellence. Ben also led a similar insights team supporting Target’s digital business areas including site merchandising, guest fulfillment, digital merchandising, gift registry, subscriptions, item setup and digital media. 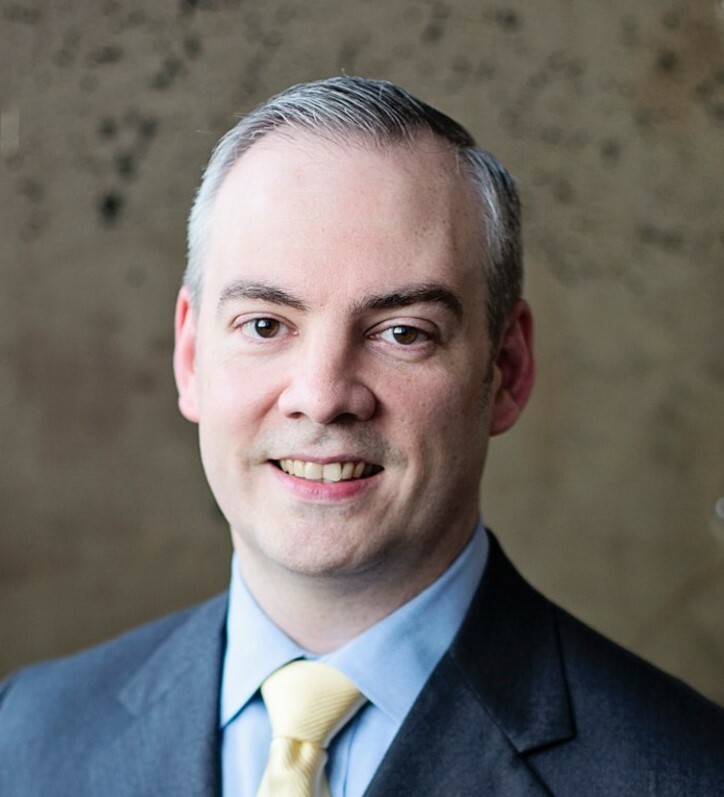 Ben holds a bachelor’s degree in Philosophy, Politics and Economics from the University of Pennsylvania and an MBA in Strategy and Finance from the Carlson School of Management at the University of Minnesota. 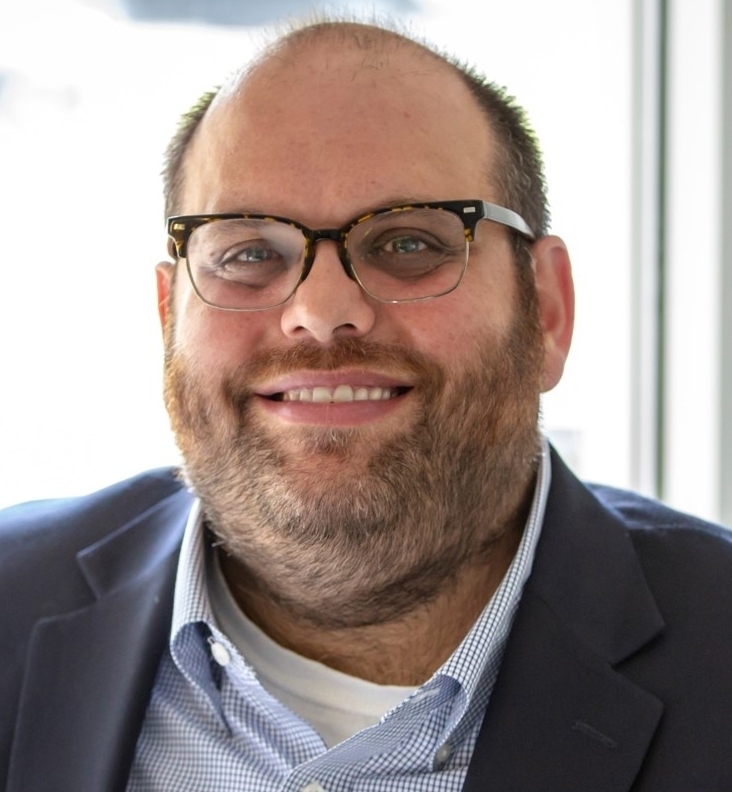 He serves as the treasurer on the board of the Heilicher Minneapolis Jewish Day School.